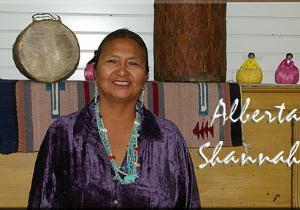 Albert Shannah has been weaving since she was 20 years old, a total of about 34 years. She was mostly self-taught by watching her mother and her grandmother while they did their weaving. 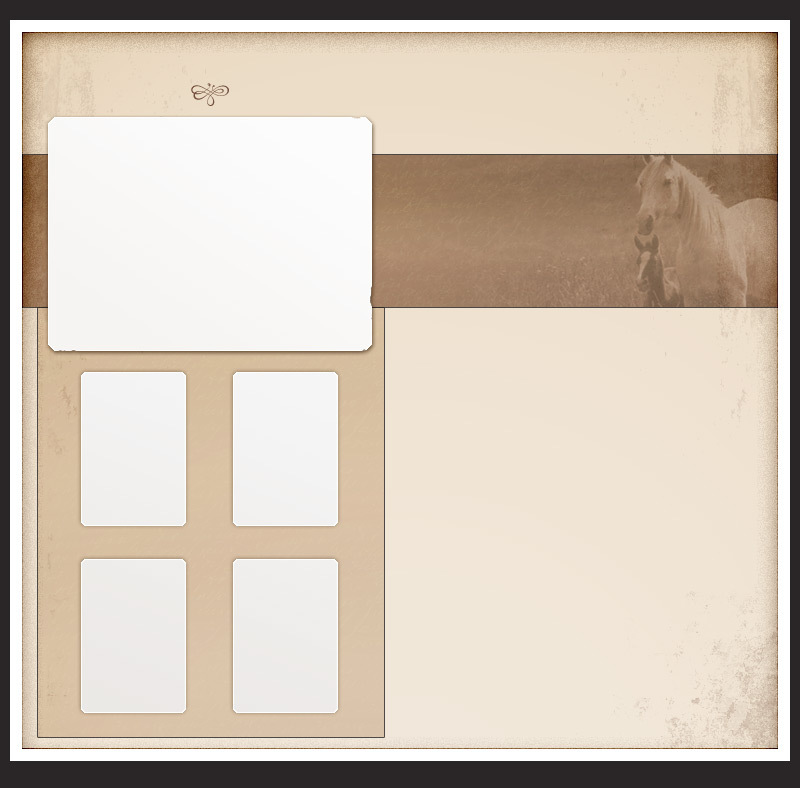 Alberta's bio coming soon! Alberta uses all types of wool in her weaving. She specializes in the Wide Ruins designs, Chief Blankets, Saddle Blankets, dresses, skirts, coats and purses.